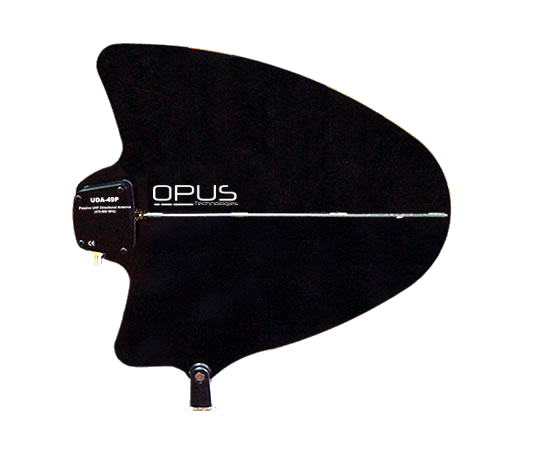 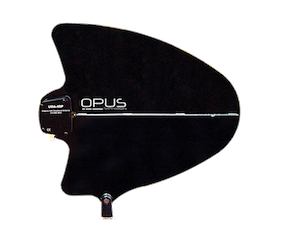 OP-49P antenna can be used as an emitting antenna for wireless audio transmission system such as OP-10STX or as a receiving antenna for OP-10SRX receivers. 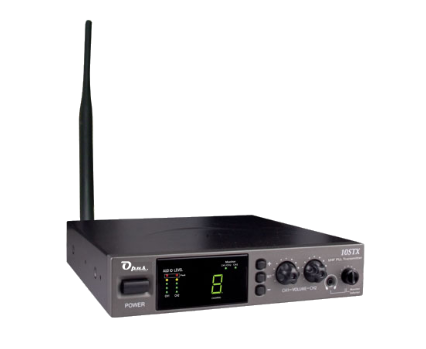 It provides a better reception and a longer reach on the 470-870 MHz range. 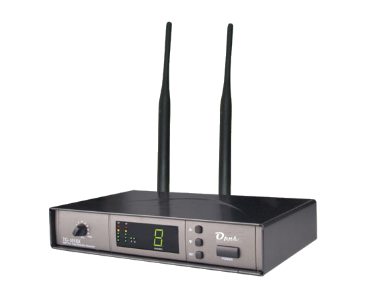 Interfering HF signals suppression, erasures reduction through a multi-channels reception, interference resistance increase.